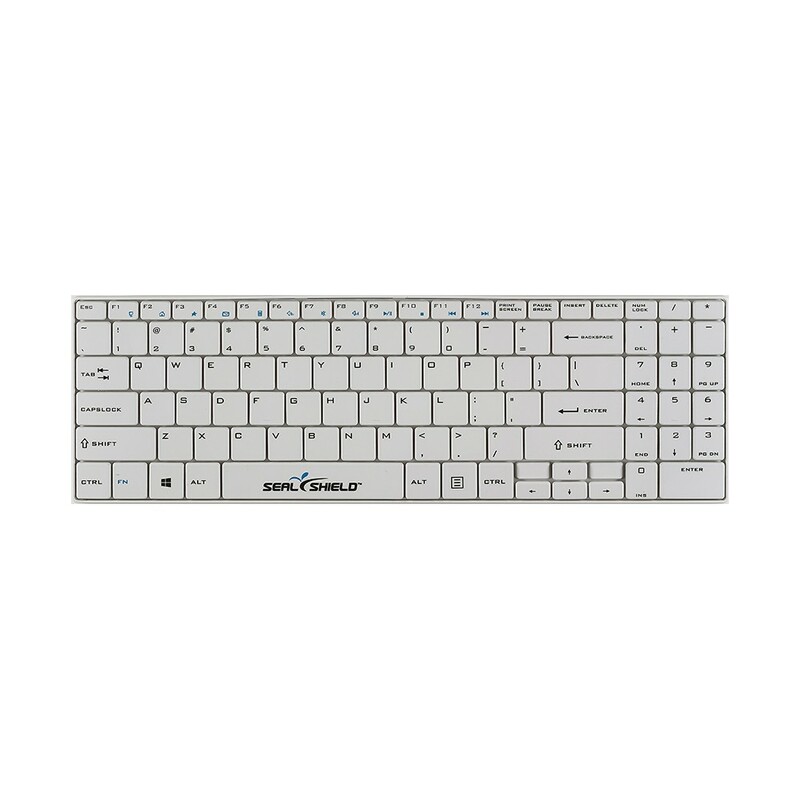 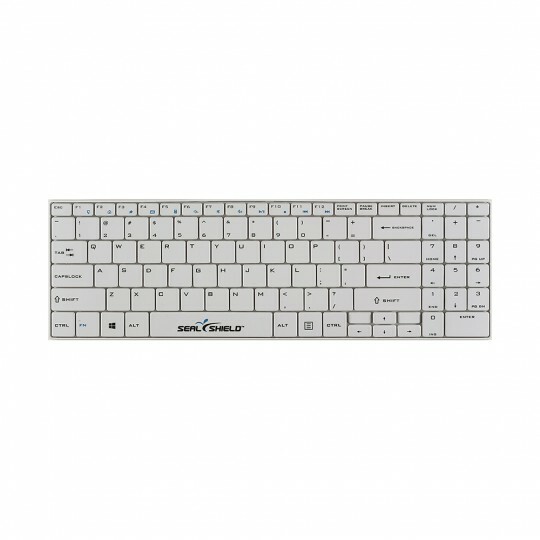 The Silver Seal Clean Wipe Keyboard with silicon cover is, like all other Seal Shield products, Dishwasher Safe and Silver Shield antimicrobial protected. 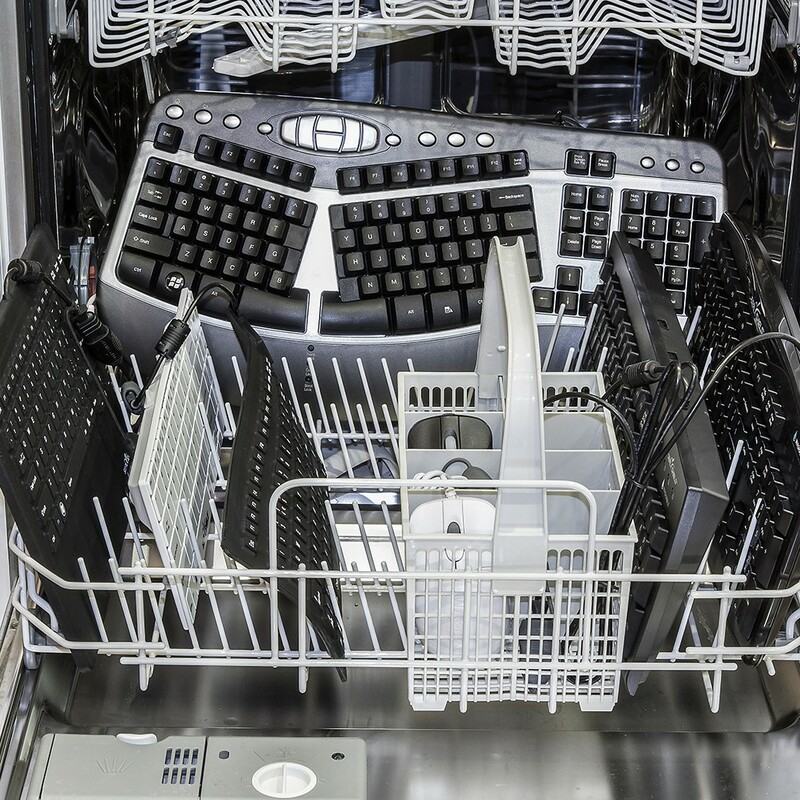 Perfect for any environment where infection control is paramount or even just the standard workplace or home where crumbs and germs might linger – it can be repeatedly washed and even sterilised in a standard dishwasher to kill off many of the germs which are commonly found on keyboards. 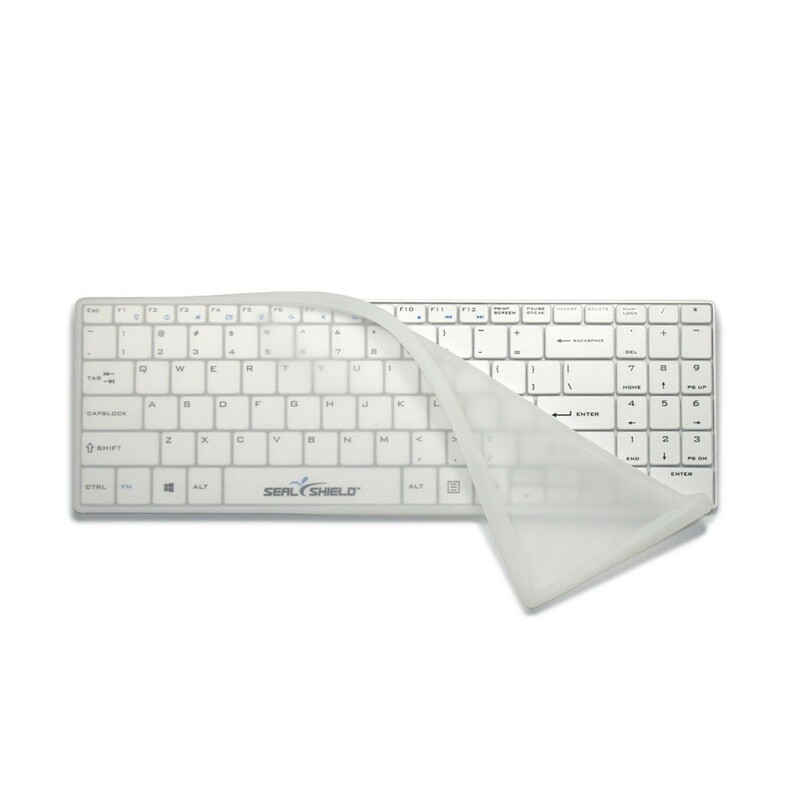 The Clean Wipe keyboard is compact and slimline and features a transparent, removable silicon cover which can be wiped clean. 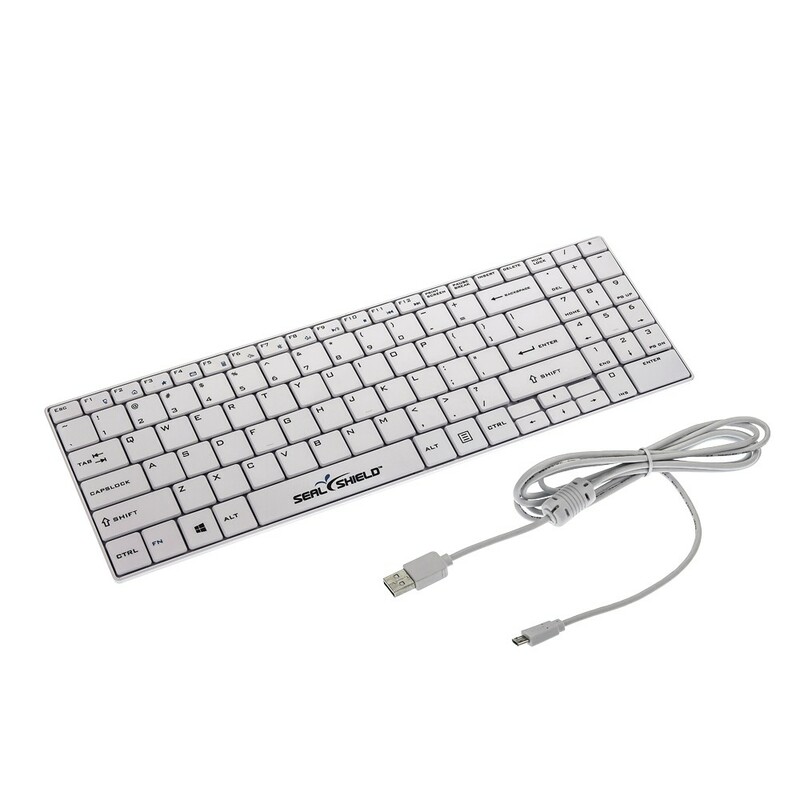 The connection cable can be completely removed for dishwashing – a simple rubber plug seals the keyboard and provides total protection from water incursion.